I now seem to be on the hunt for the perfect drugstore foundation... This is number two on my list of tries. I was drawn to this without reading any reviews just because I liked the idea behind the three different colour pigments to combat dark circles, dullness and redness. So I've been trying this for a couple of weeks now, and to begin with I really liked how it made my skin look. 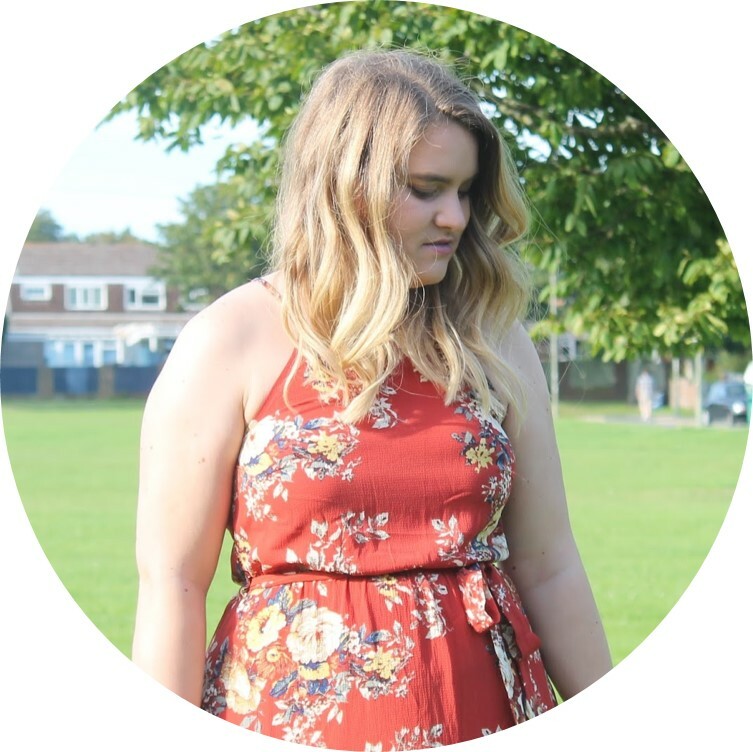 I have never really suffered badly for dark circles or redness, but my skin can appear quite dull sometimes and I found this did really brighten my skin up. It's very light weight but gives medium coverage. It also smells really yummy - don't ask me what of cause it's been driving me bananas trying to figure it out as well. Colour-wise, I have shade 52 Vanilla, which is their second lightest shade and is yellow tinted. I'm usually a pink toned foundation girl but I find it really hard to find a pink toned drugstore foundation. It's basically exactly the same colour as my Rimmel Match Perfection foundation, so it is a good match for a yellow one. So has my hunt finished? Unfortunately no. I found that after a week it really started drying out my skin and then clung to the dry patches - which isn't very attractive at all. Also, I found it didn't last very long at all. I get home from work, take my make up off and no foundation came off onto my pad, and I do need a foundation that will last my entire work day. Good news is - it has a pump!!! We love foundations with pumps over here at T&M! So unfortunately this isn't for me. I think for other skin types it will be perfect - it just aggravated my dry patches and my oily skin just dissolved it. 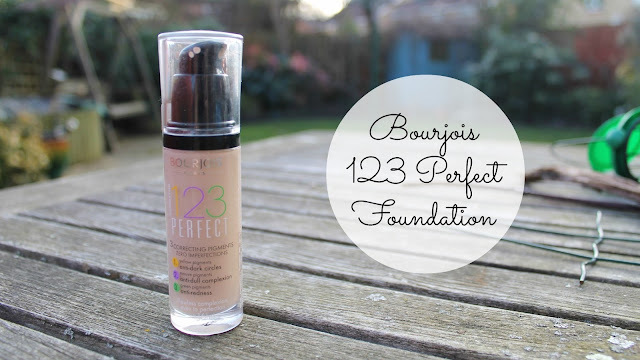 But it is a nice foundation - it really did brighten my skin which I loved about it. So the hunt continues... I already have two more I'm trying at the moment - so look out for those reviews! What foundations do you recommend for oily/combination skin?